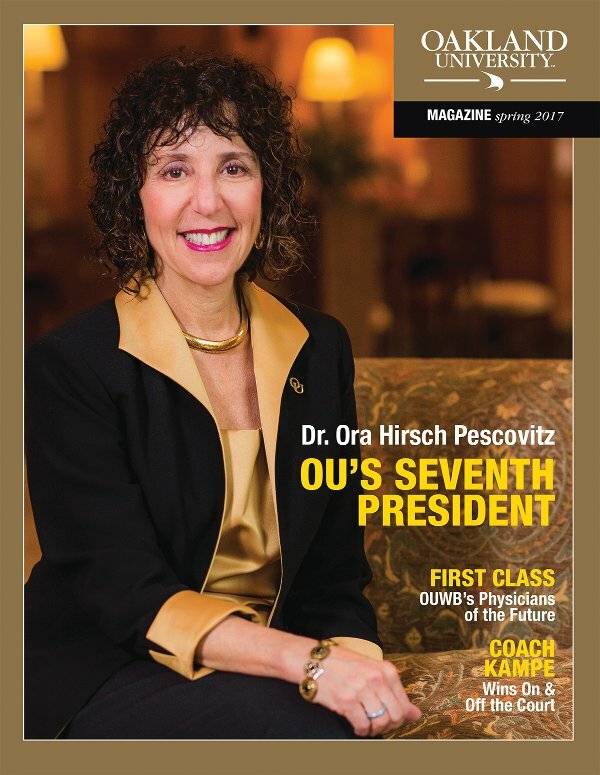 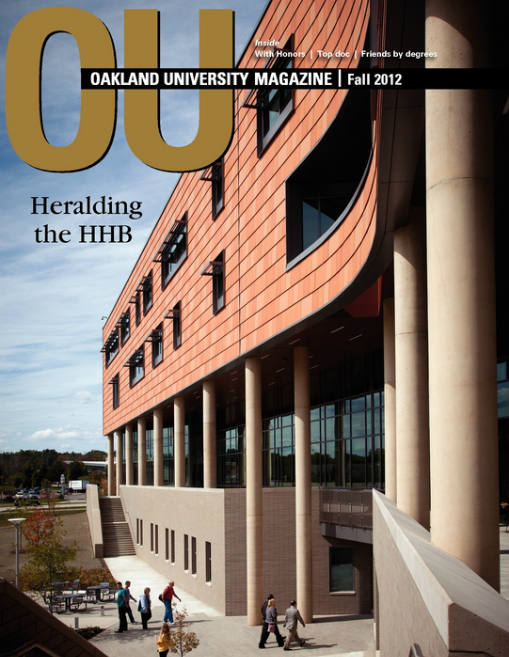 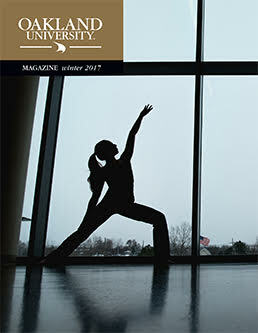 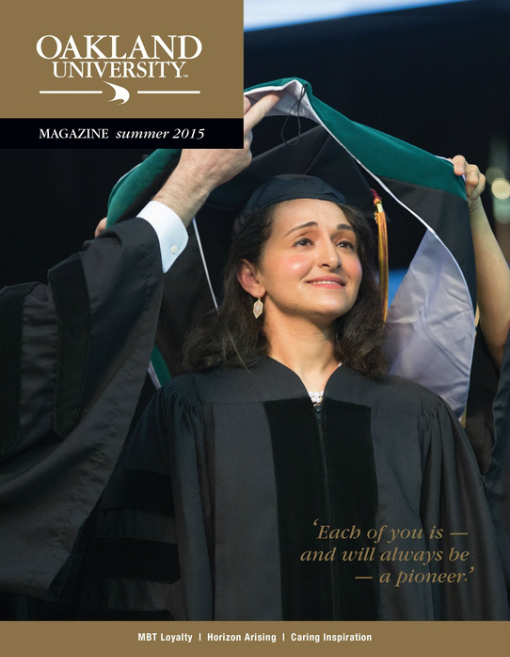 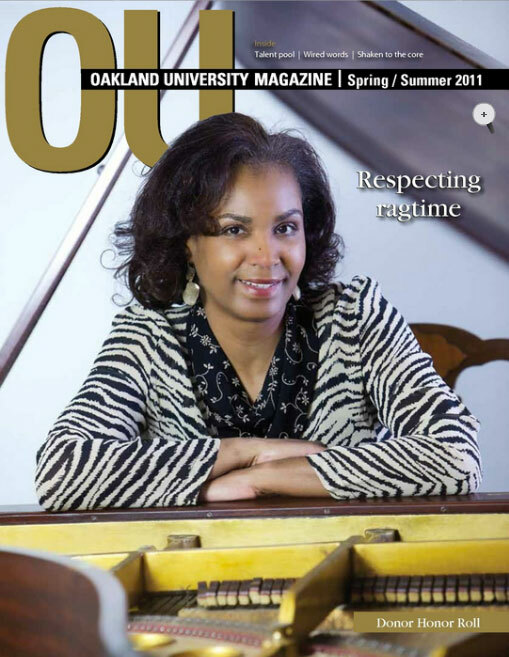 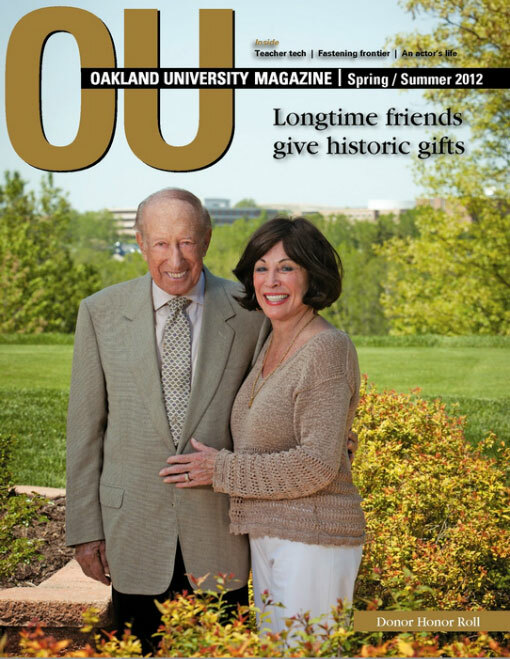 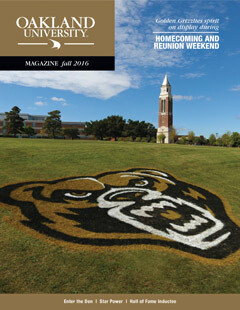 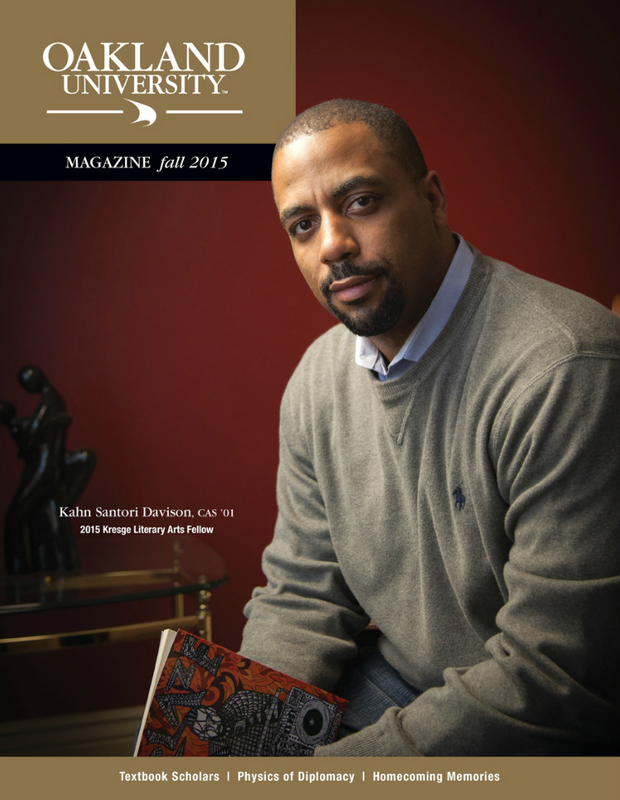 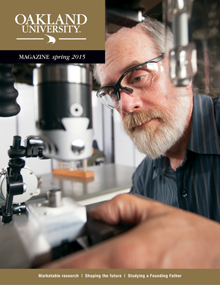 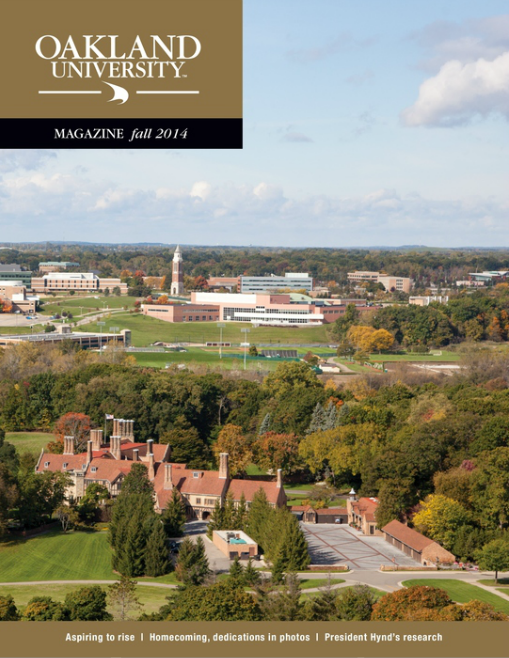 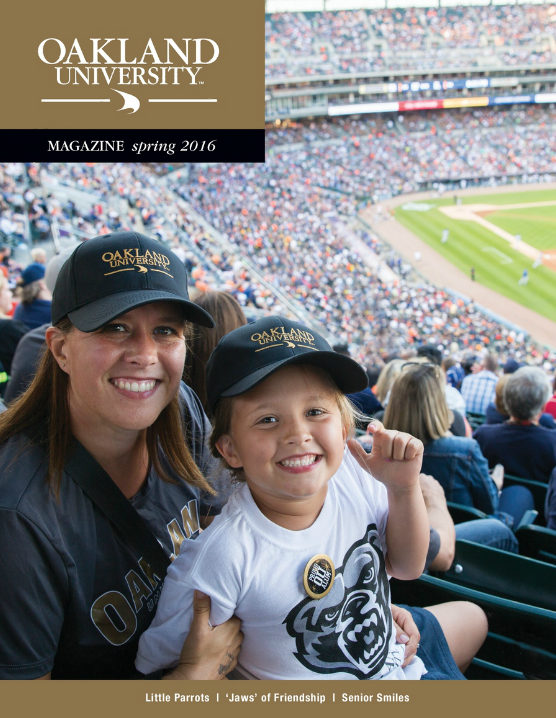 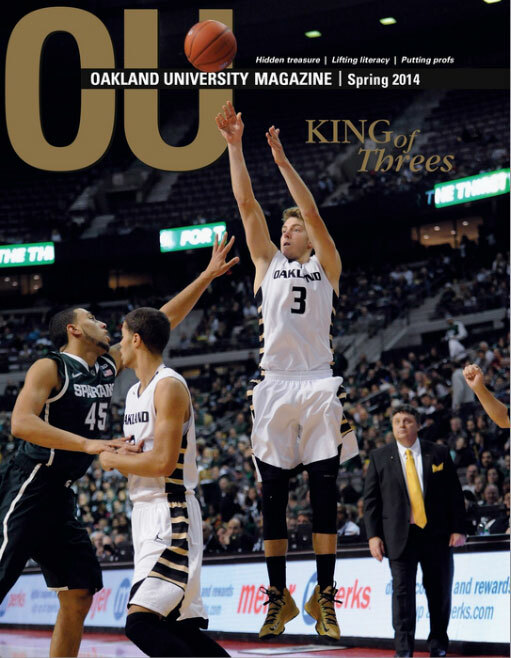 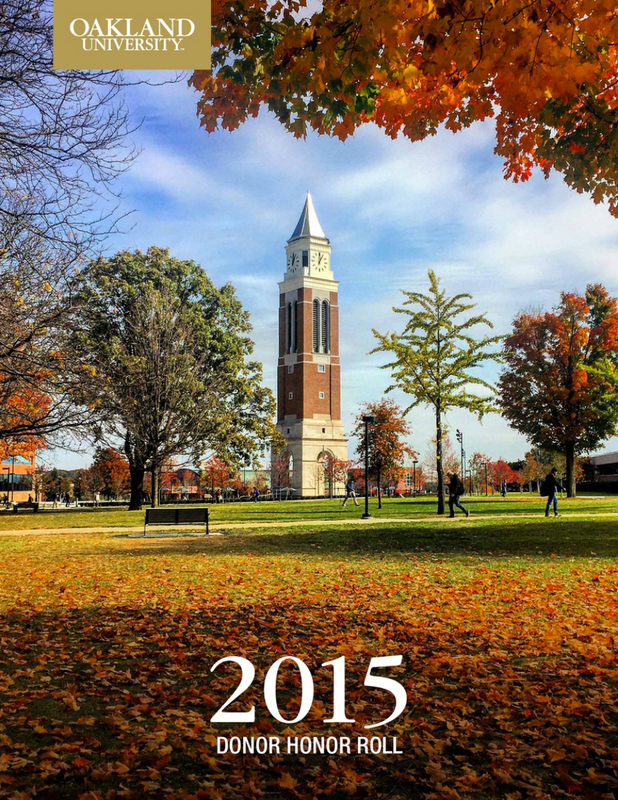 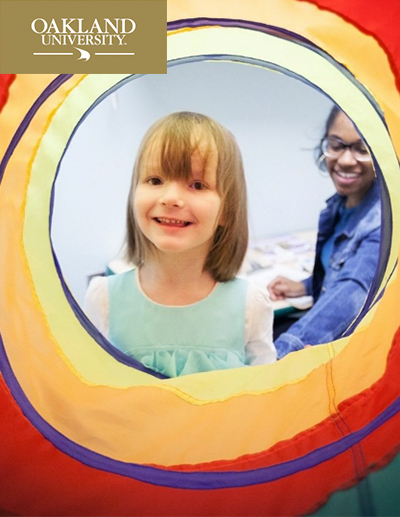 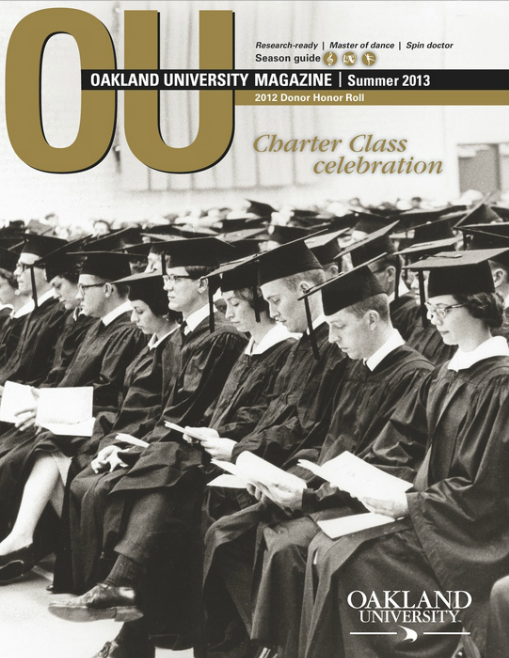 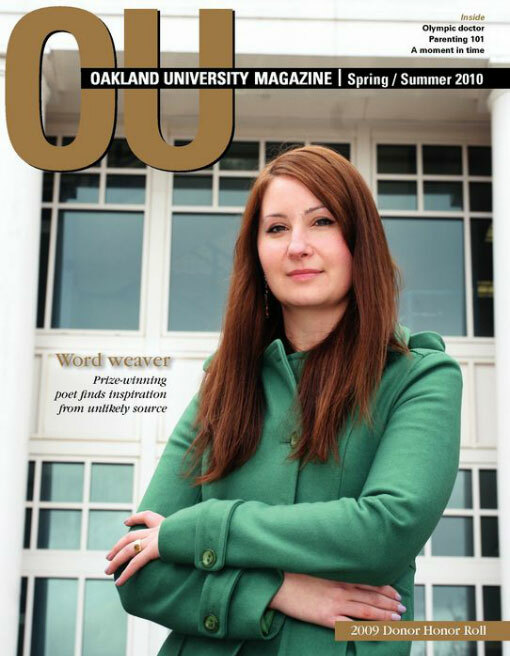 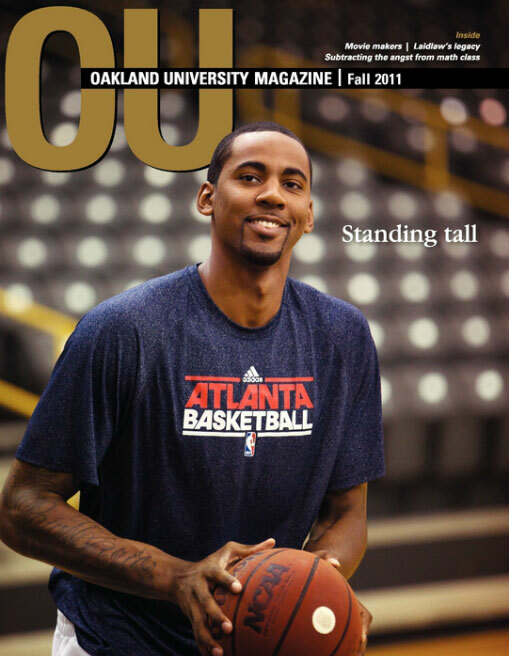 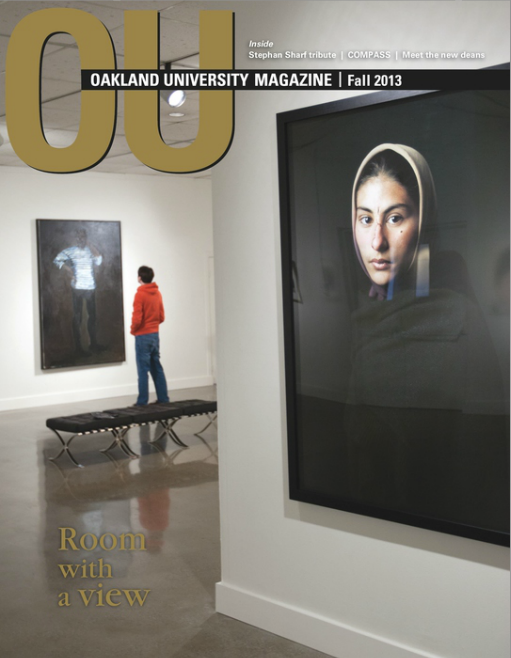 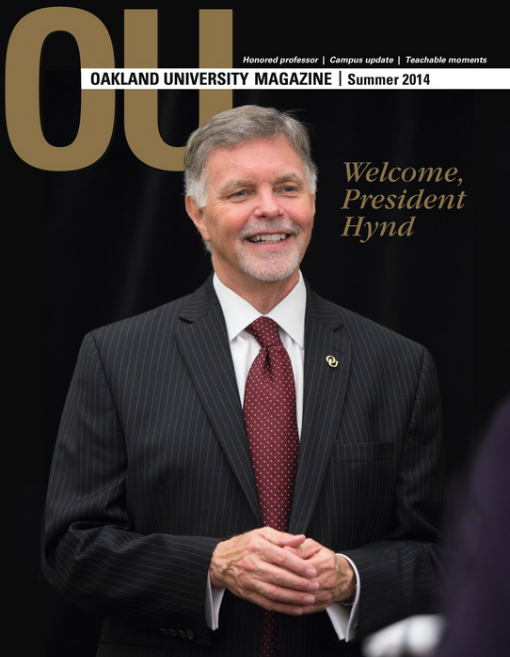 Letters to the Editor should be mailed to our editorial offices or emailed to OUMag@oakland.edu. 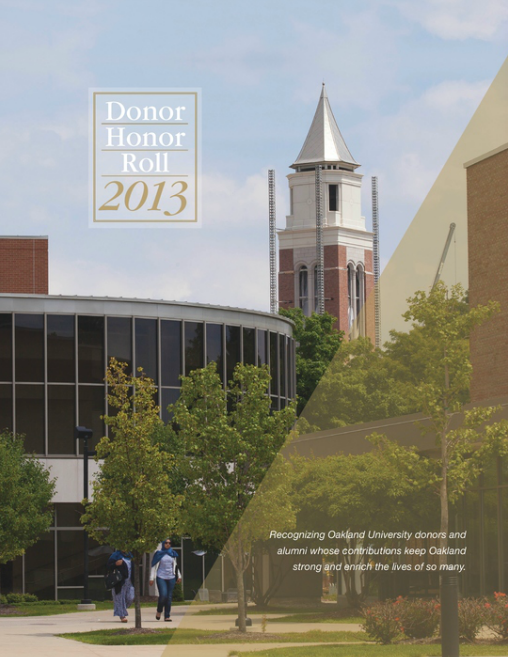 Include your name, address and a phone number or email address. 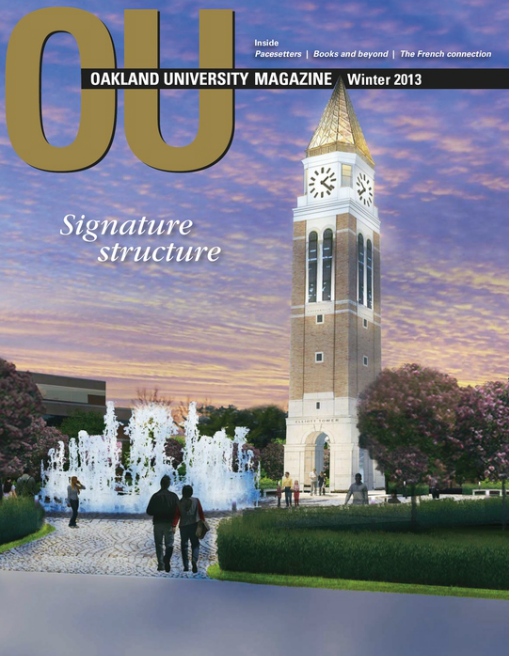 Letters may be edited for space and clarity. 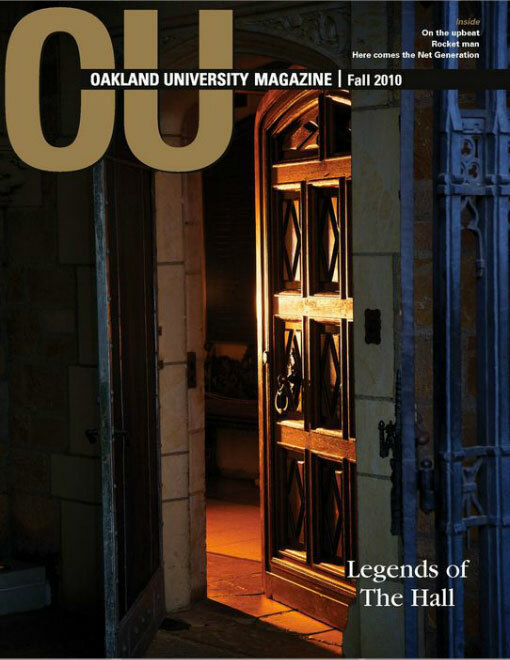 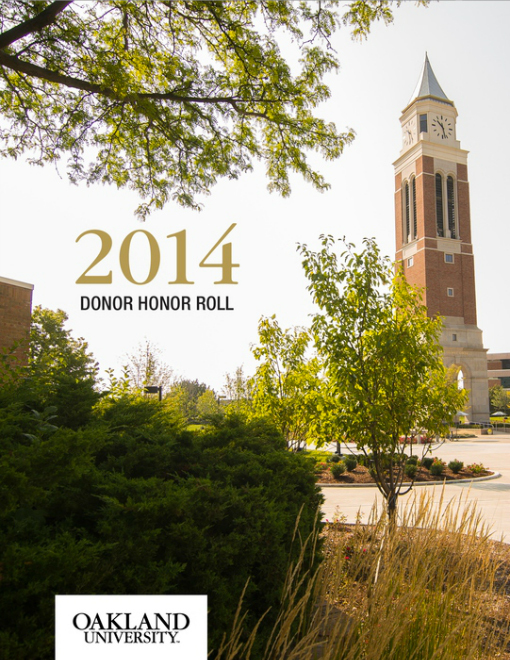 Address changes, call (248) 364-6133 or email ouaa@oakland.edu.